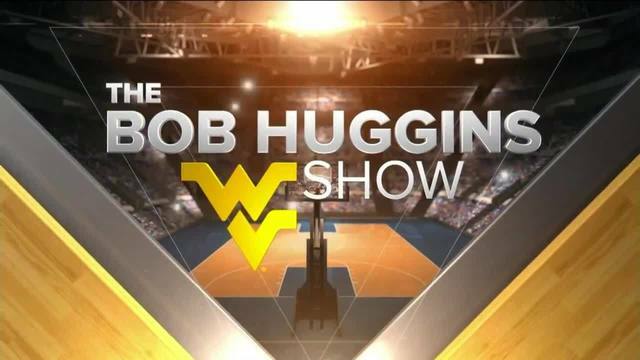 This week on the Bob Huggins Show, Tony Caridi and head coach Bob Huggins sit down to talk West Virginia’s recent victory against Iowa State and the upcoming game against Oklahoma State on Saturday. Wednesday night WVU earned its fourth conference victory of the season in a 90-75 win over the Iowa State Cyclones. Coach Huggins talked about what helped the Mountaineers get the win. "We played pretty well. The biggest reason is because of ball movement. We passed the ball, and we ran some plays at the end of the half that really worked. Overall, we're just playing a lot better because we've decided to start passing the ball," said Huggins. Freshman Jordan McCabe and junior Jermaine Haley have been playing exceptionally well over the last four games. In that span, McCabe has averaged 19 points per game and Haley has averaged 21 ppg. Huggins talked about what has helped them become the leading scorers over the past two weeks. “I think Jermaine (Haley) is more comfortable. When we had the veteran guys, he deferred to passing the ball. I think he understands how to win, and he has to score in order to do that.” “Jordan (McCabe) has done a better job of centering the ball. He can pass the ball well, and he gives himself so many more opportunities,” Huggins said. On Saturday, the Mountaineers will face the OSU Cowboys in Stillwater, Oklahoma to determine who will try to avoid finishing last in the conference. Huggins talked about what he sees in Oklahoma State. "They're a little bit like us. They've lost some guys, and now they're closer. They pass the ball and take good shots. Against Baylor, they didn't shoot the ball well at all, but they won which means they guarded well and controlled the tempo," said Huggins. Katrina Pardee is featured in this week’s edition of Life as a Mountaineer as the WVU Women's Team prepares to play K-State on Saturday in the Big 12 Women's Tournament in Oklahoma City. This weekend, Morgantown will host the 2019 NCAA Rifle National Championship, we catch up with senior rifle Ginny Thrasher. Plus, we go inside the Big 12 conference as the post-season is upon us. Where will the Mountaineers finish in the confernce and play in next week's Big 12 Conference Tournament in Kansas City. 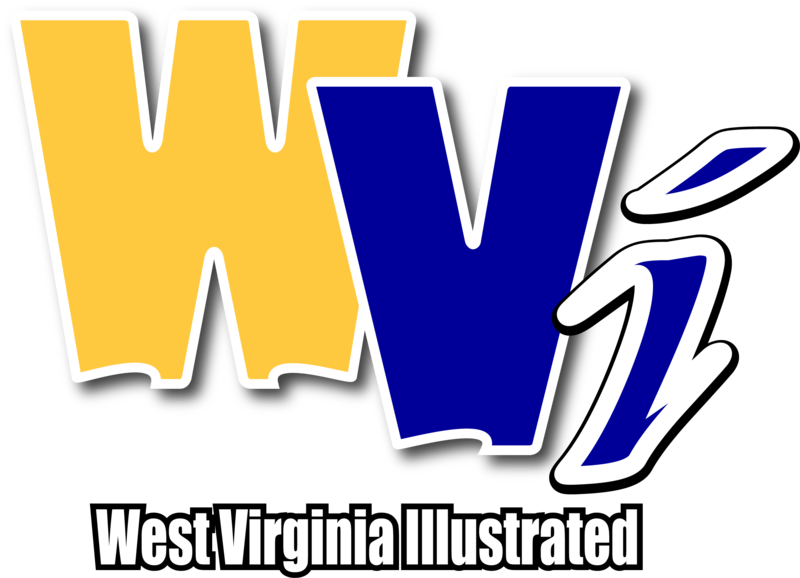 Dale the Wolfman “Wolfley” visits the show to breakdown the WVU Win over Iowa State and the Baseball road win over the 3rd ranked Oregon State Beavers.